Today it is my great privilege to welcome a guest to my blog. Amy C. Blake has the honor of being my very first critique partner in the writing craft–or rather–I am the one who is honored by that! We commiserated over Genesis entries and submissions to agents and publishers. We cried and ranted and sometimes came “that close” to giving up on this writing thing. But we hung in there and today, several years and many rejections later, we’re not only still here, but we’re both published writers. Amy and I are no longer “official” critique partners, but we still help each other out occasionally, with a read-thru or a word of advice when needed. 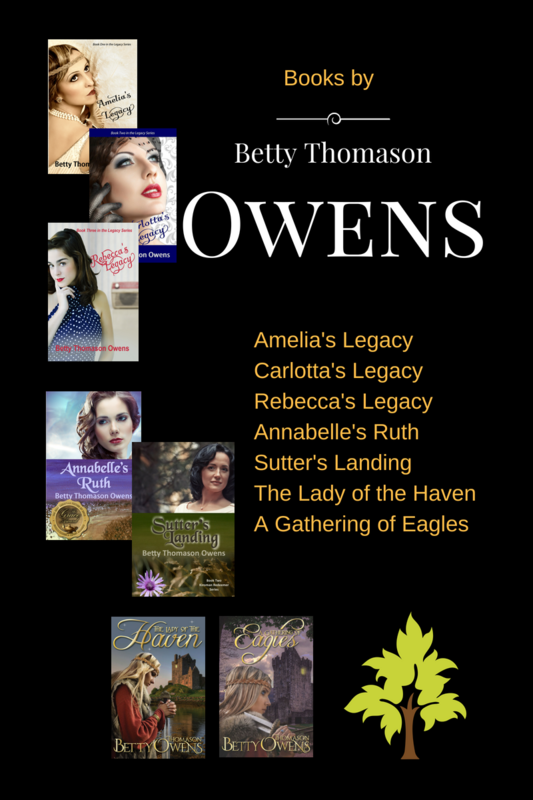 And, we help each other with marketing, because a writer can never have too much help with that.–Betty O. To me, Easter is all about the intersection of truth and mercy. The truth is, as sinners, we deserve punishment for our sin, including eternity in Hell. The mercy is, as the only sinless Son of God, Jesus took the punishment for Christians and gave us His righteousness instead. Truth: God is holy and punishes sin. Mercy: Jesus made a way for us to spend eternity with that holy God instead of getting the eternity we deserve. 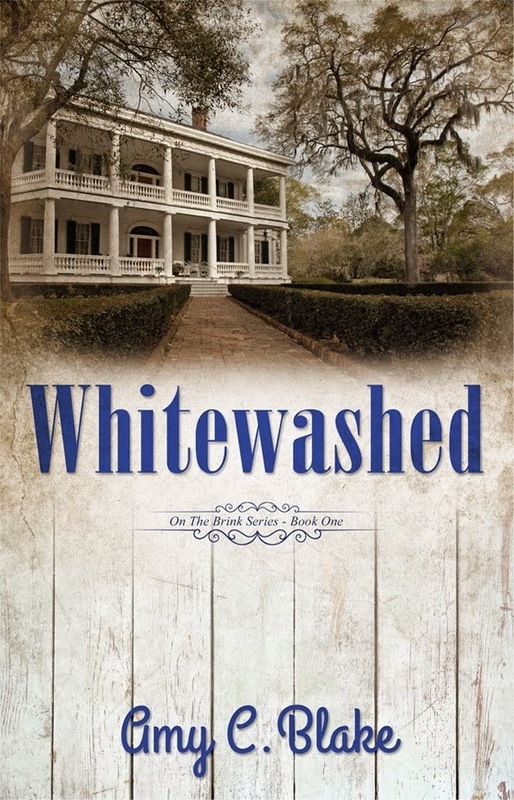 In my new adult suspense novel, Whitewashed, Patience is a stickler for truth, so much so that when her childhood friend Devon started down the path of drug abuse, she screamed truth in his face and pushed him away. As a student at Verity College, Patience encounters Lily Rose–a young woman with a bad attitude and an abusive boyfriend–and Patience again spews cold, hard truth without considering how her words might do more harm than good. Yet when Patience endures her darkest moments, trapped by a psychotic killer and on the verge of death, she begins to comprehend the verse her old friend Mabel, a woman caught in the throes of Alzheimer’s, repeated to her the night before: “In mercy and truth atonement is provided for iniquity; and by the fear of the LORD one departs from evil” (Proverbs 16:6, NKJV). Patience begins to understand that truth and mercy go together to make the way for repentance. As Mabel’s elderly husband Moses says, “The truth shows you the sin you need to root out, while mercy helps you do the rooting.” Patience realizes speaking the truth to Devon and Lily Rose could never be enough without mercy to help them comprehend the truth. Just as God is a God of truth who showed great mercy to His children through the death and resurrection of Jesus, so we ought to be people of truth who show mercy to those around us. 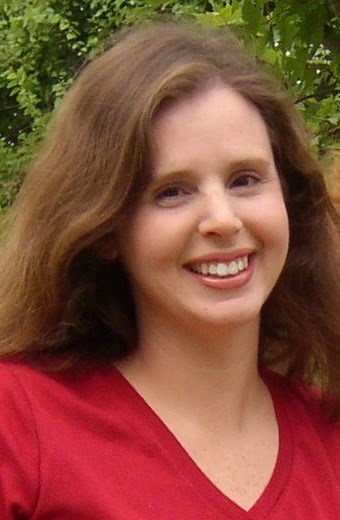 Amy C. Blake is a pastor’s wife and homeschooling mother of four. She has a B.A. and an M.A. in English from Mississippi College. She contributed to Barbour’s Heavenly XOXO’s for Women, Book Lover’s Devotional, and Every Good and Perfect Gift. Amy wrote short stories and articles for Focus on the Family,Mature Years, Significant Living, Vista, Encounter, and other publications. She won awards at St. Davids Christian Writers Conference and West Branch Christian Writers Conference. The Trojan Horse Traitor quarterfinaled in the 2011 ABNA contest. Her juvenile fantasy novel The Trojan Horse Traitor, releases in November, 2015, and her new adult suspense novel, Whitewashed, released February 15. Thanks for hosting me and Whitewashed, Betty. And thanks for being such a great critique partner and friend. I appreciate you! You're welcome any time, Amy. God bless you as you market your book and minister in His name. I love the book. It's so great to read it as a published work.